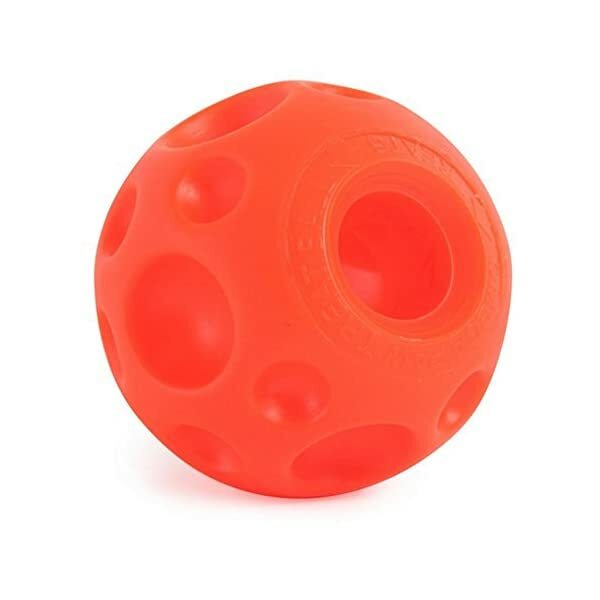 This challenging ball entertains big dogs for hours. 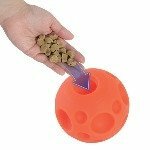 Insert dry food or treats in the Tricky Treat Ball and as a pet plays, treats are dispensed. 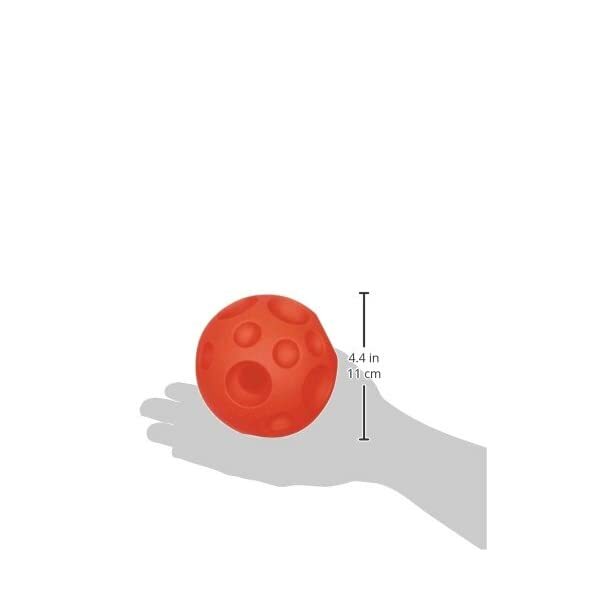 This challenging interactive ball will entertain your dog for hours. 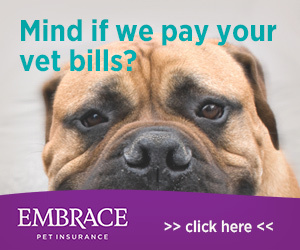 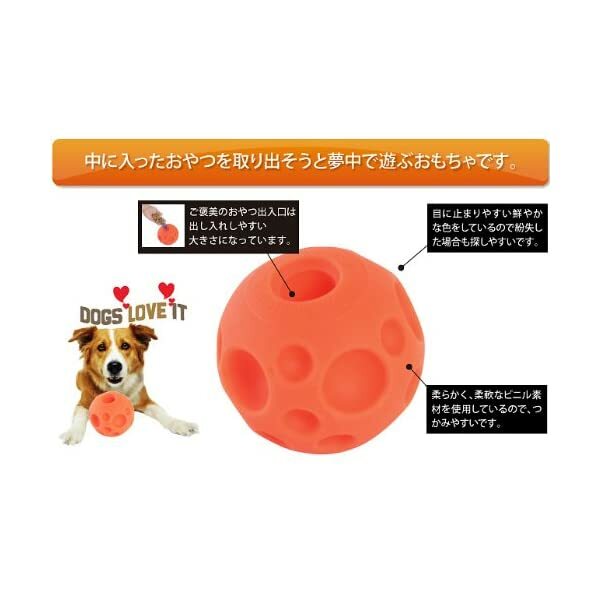 Simply insert your dog’s favorite dry food or treats into the ball. 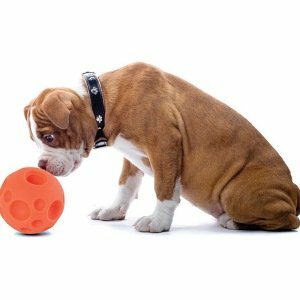 As your dog plays with the Tricky Treat ball, it will dispense treats keeping your dog focused and entertained. 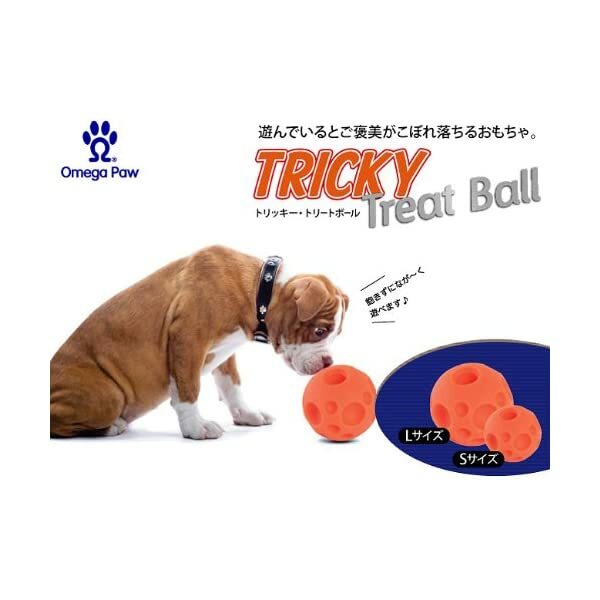 There is the perfect Tricky Treat Ball for your dog! 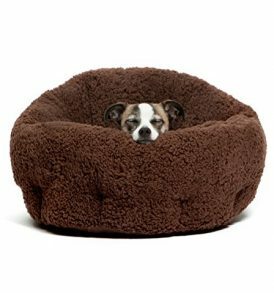 Choose from Small, Medium or Large and watch your dog play!